It's sophisticated, elegant and you can totally pig out without feeling guilty... what's not to love about Afternoon Tea? Summer is a perfect time to meet up with your friends and treat yourself to some cakes, scones and perfectly cut sandwiches. Not sure where to go? 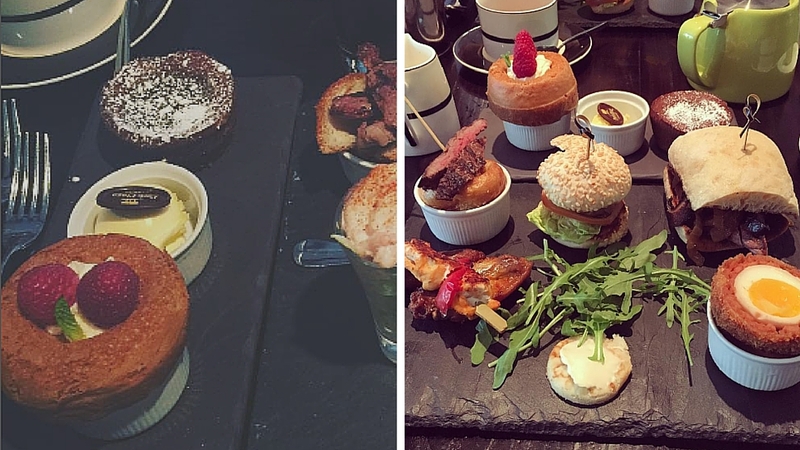 We have 8 fabulous afternoon teas to try...each with a quirky twist! 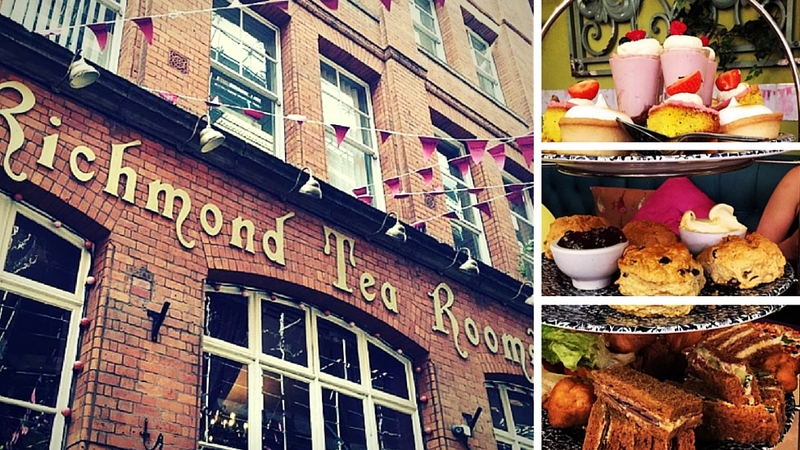 Inspired by Alice in Wonderland, this tea room will transport you into Tim Burton's mind with its OTT decor and playful menu. 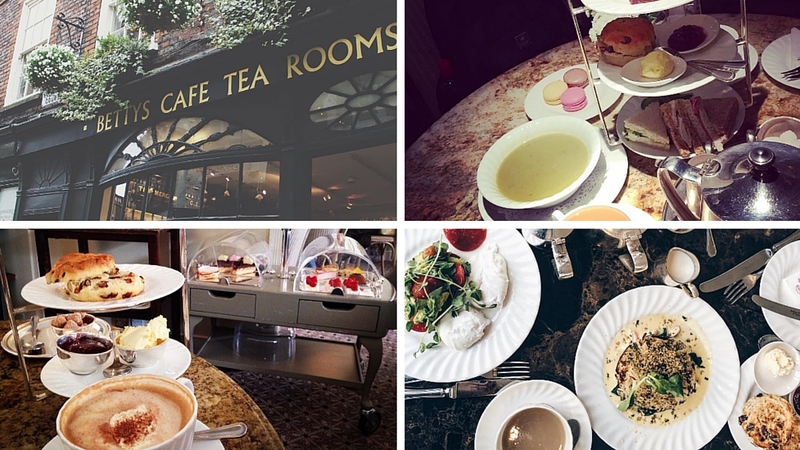 Experience tea the way Rose did, in the height of luxury. It's even kitted out with a replica staircase - if only Leonardo was stood at the top. We can wish! This Gentleman's Afternoon Tea swaps finger sandwiches for mini burgers, scones for scotch eggs and cakes for sirloin stuffed Yorkshire puddings. Before you ask, it isn't just for men! 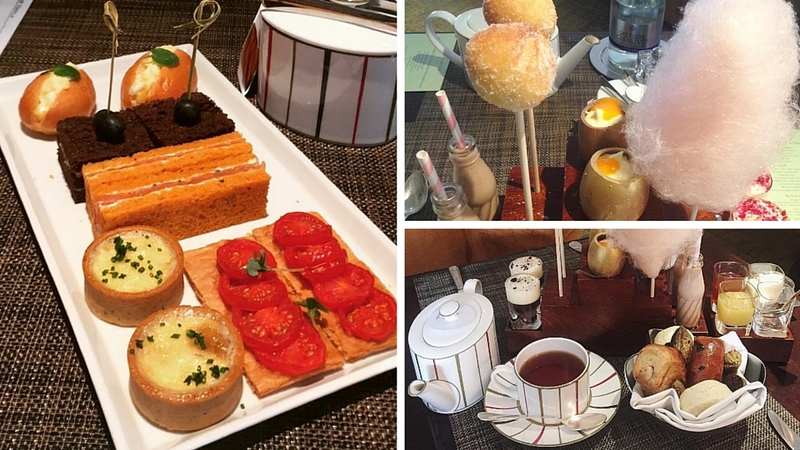 Head to London for a scrumdiddlyumptious afternoon tea inspired by the Roald Dahl classic Charlie and the Chocolate Factory Tea. Enjoy golden eggs, blueberry brioche, candy floss and more! 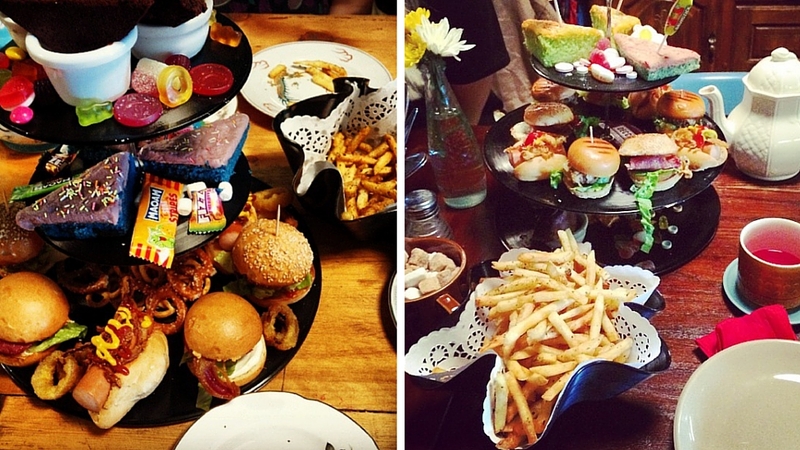 Not your typical light lunch, this Afternoon Punk Tea gives a truly American experience with its laid-back venue and servings of burger sliders, hot dogs, onion rings, fries, and brownies. With its very own café pianist, the original Betty's opened in 1919. Since then it has become so popular that you'll probably have to queue to get inside but it's seriously worth it. If Harrogate is busy you can try Ilkley or York too! 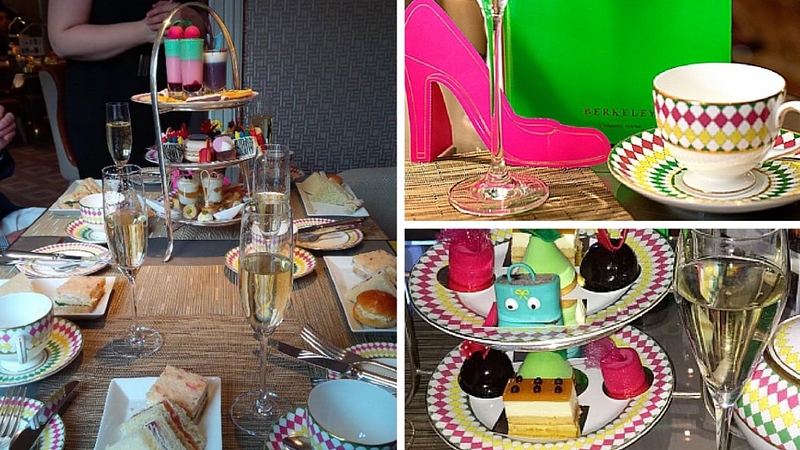 A true Fashionista's Afternoon Tea. The Berkeley offers mouth-watering savoury skewers, taster spoons, and elegant canapés. Its inspiration comes from legendary fashion designers, like Stella McCartney, Christopher Kane and Balmain. 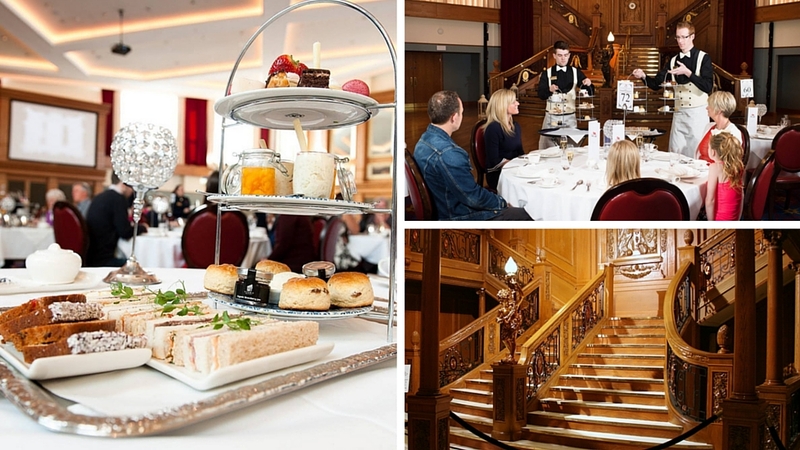 Take a step back in time into the Victorian period. 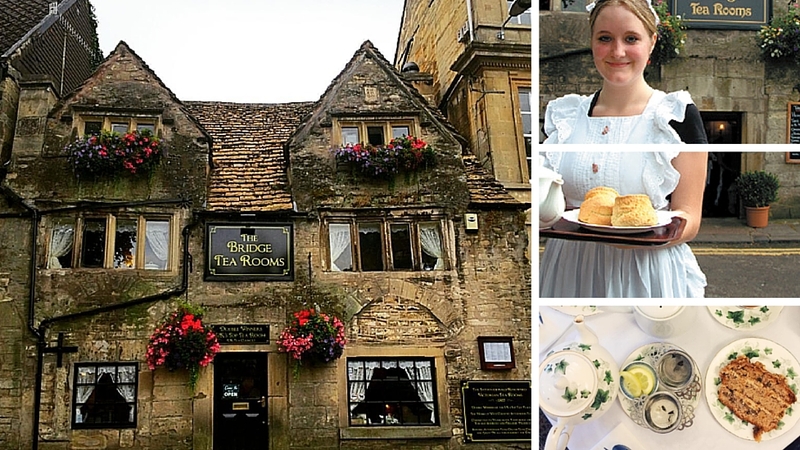 Housed in a former blacksmith's cottage, you can tuck into classic afternoon tea served by staff in Victorian costumes. Why not push the boat out this year or (nicely) ask your parents to and celebrate being exam free in style? As Mad Hatter said - "It's always tea-time". Cheers to that! 8 things to look FORWARD to this Spring Staying safe on a night out How to avoid being a broke student Do you have a positive relationship with your bed? Is your phone hindering your happiness? Is your diet as good as you think it is? Before you apply, check your social media... How to maintain a positive mindset Battling loneliness at university If you were a dog, which would you be? How rubbish sleep can affect your grades How I make my long distance relationship last Everything to do with eggs!